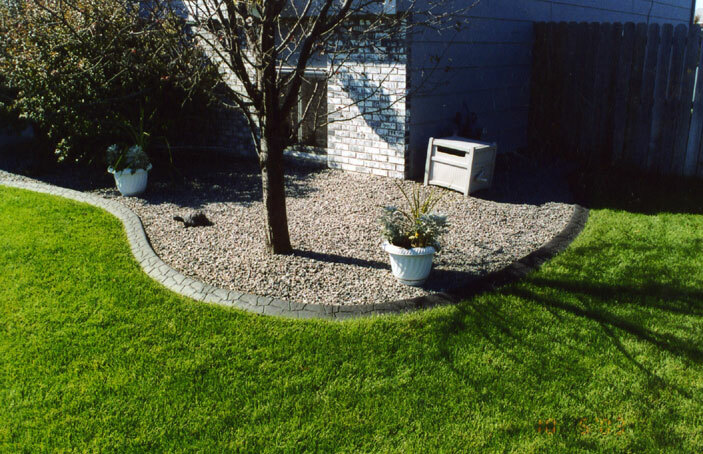 We would love to talk to you about your curbing needs. We do commercial and residential jobs. 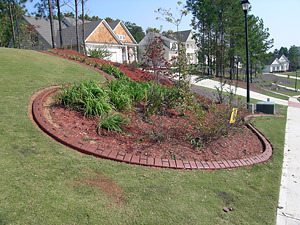 Just drop us a line and we will be glad to discuss your curbing needs with you.